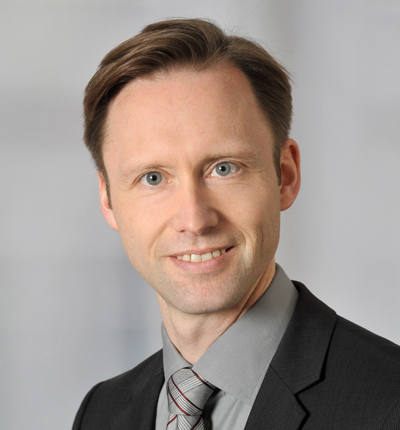 Dr. Markus Bölling heads Mitscherlich’s litigation department. His team’s range of activity covers not only the development of customized attack and defense strategies but also the determined assertion of the clients’ interests before civil courts and administrative bodies. During his professional career, Markus has particularly gained extensive experience in managing complex, often multi-jurisdictional infringement cases. Markus advises and represents national and international clients of all sizes from diverse business sectors including media, automotive, electronics, chemical, healthcare and the fashion industry. His numerous publications on a variety of current legal topics reach a broad professional audience and have repeatedly been cited by the most relevant German IP courts.